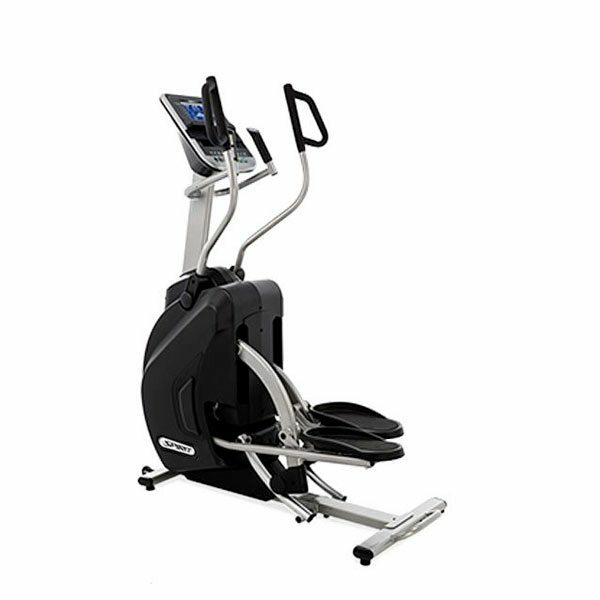 The Spirit Fitness XS895 Adjustable Incline Stepper gives your clients an arched incline adjustment that changes not only the stepping incline but also the height. 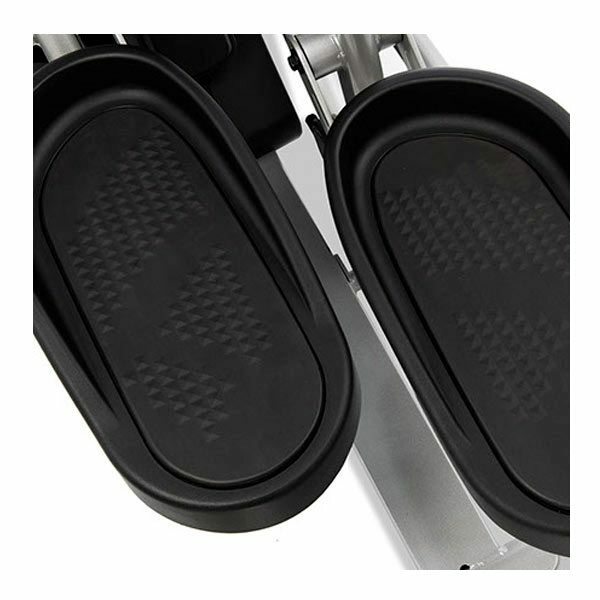 Fine tune thestepping motion with 20 incline adjustments from a 10" step height at 43° to a 14" step height at 60°. 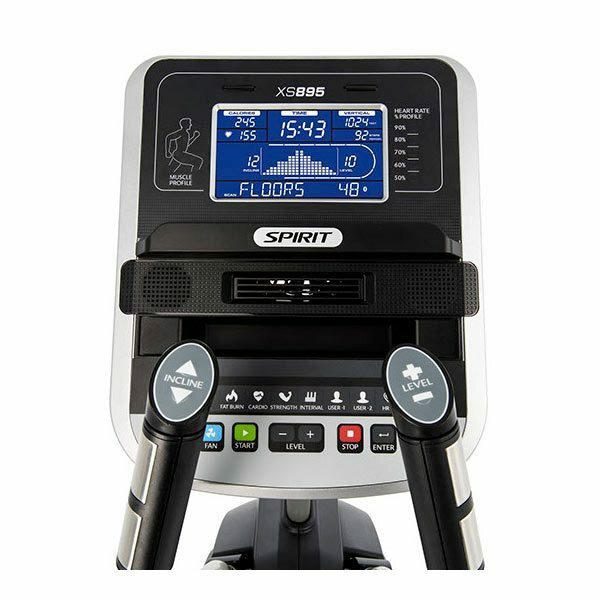 The Spirit Fitness XS895 Adjustable Incline Stepper features an arched incline adjustment that changes not only the stepping incline but also the height. 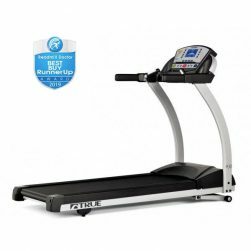 Fine tune the stepping motion with 20 incline adjustments from a 10" step height at 43° to a 14" step height at 60°. The additional 20 levels of resistance allow your users of all fitness levels to maximize this effective lower body workout. 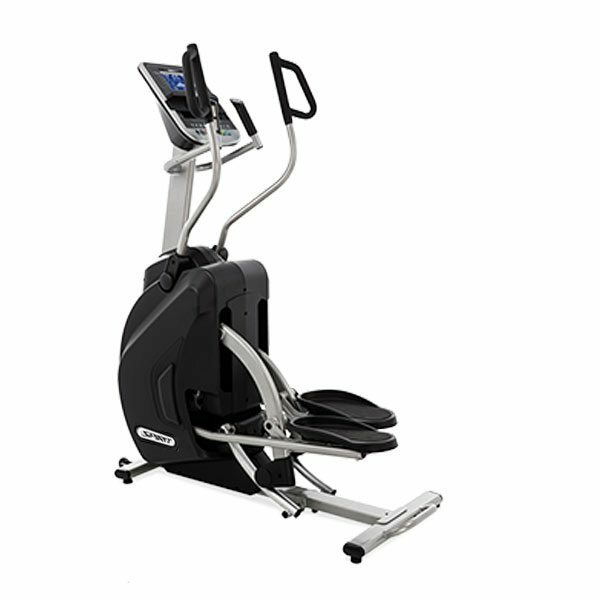 The narrow 2" pedal spacing (Q-Factor of the Spirit Fitness XS895 Incline Stepper), its large cushioned pedals, and the multi-grip handlebar design combine to give your users an incredibly comfortable and space-efficient cardio unit. 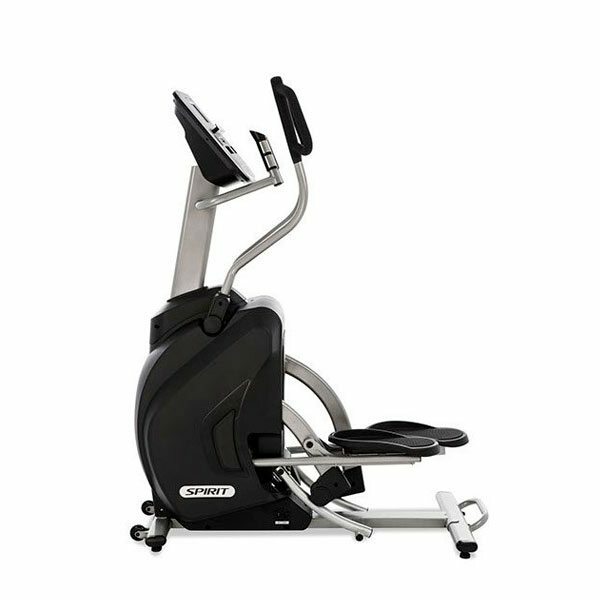 Remote Handlebar Toggles: Adjust both the Incline and Resistance without removing hands from the pulse grips; this is especially convenient when performing interval work. 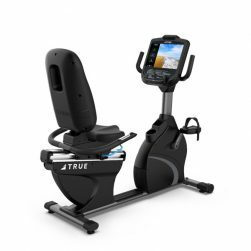 Console Adjustability: The console features an angle adjustment range of 10⁰ to accommodate the best viewing angle on thje bright 7.5” blue backlit LCD screen. 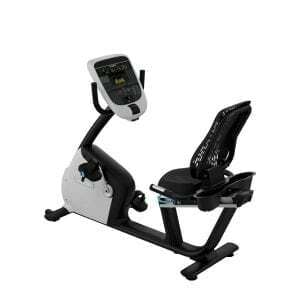 Heart Rate % Profile: Heart Rate training is proven to be one of the best ways to measure workouts. The Heart Rate % Profile provides a quick reference of current % compared to maximum projected heart rate. The LED lights up in Amber for 50-60%, Green for 65% to 80%, and Red for 85%+. Muscle Activation Profile: It’s important to understand which muscle groups are gaining the most benefit during a workout. The LED lights will activate in three degrees of engagement: Green represents minimal muscle involvement, Amber for medium involvement, and Red for full or heavy involvement. Multi-Position Handgrips: To help fight boredom during a workout, Spirit Fitness designed handgrips that would allow multiple hand positions. 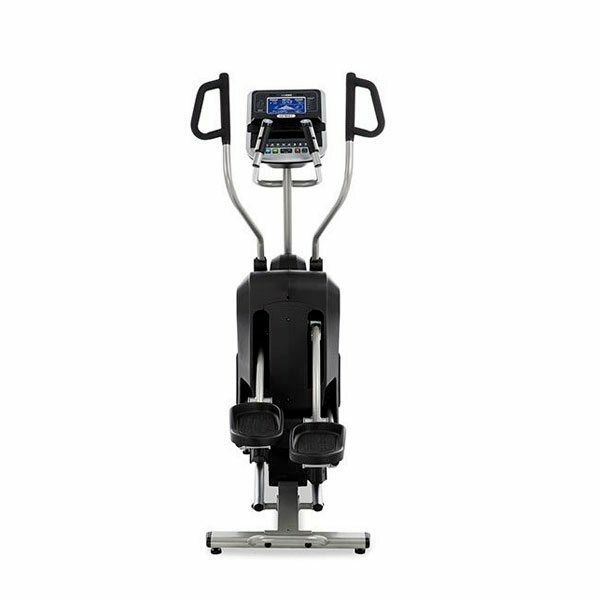 By holding onto different parts of the grip, different muscle groups will be activated during a workout.